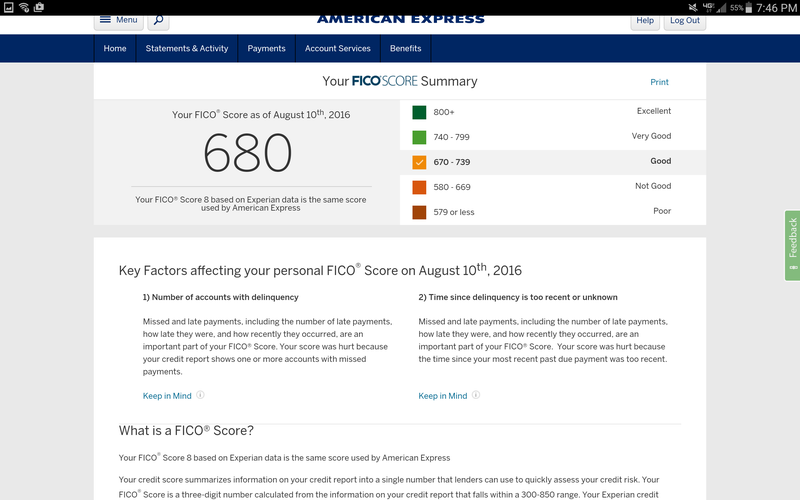 It will probably take until the first week of November before my credit score gets back to where it was but I’m very happy with how well (and quickly) my Credit Union handled the flub up. I’ll say this, no matter what they tell you about insurance, banking, or business, long time loyalty pays itself off over jumping around trying to catch the best deals at the time. I did freak out, internally though, because I need to get ready to purchase a house in 18-30 months in order to stick to my plan, but most of all I need to rework my insurance in February 2017 (when my speeding ticket from Feb 2014 is removed from the record) and this would have cut my nuts off.